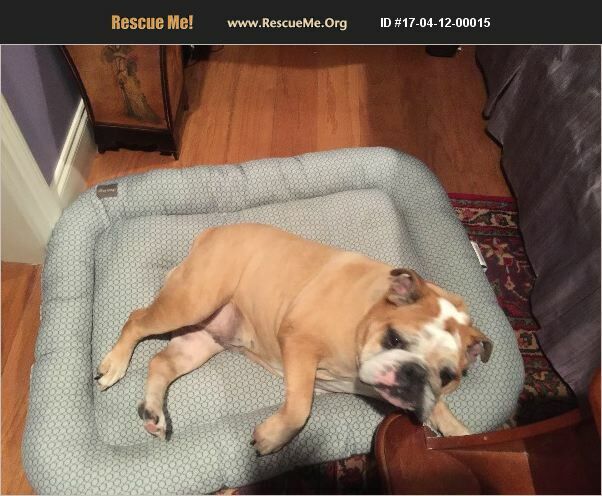 Louisiana Bulldog Rescue View other Bulldogs for adoption. Need to find a good home. Kennel trained, UTD with shots. House trained. She does have skin and ear issues but otherwise she is in good health. She comes with all supplies. She does not do well with small children or other dogs. We are even willing to watch her for the new owner if they go on vacation. This breaks our heart.